Rahula, Bhikkhu Yogavacara, One Night’s Shelter (from Home to Homelessness); The Autobiography of an American Buddhist Monk (free electronic edition, 2004). Also Rory MacLean, Magic Bus. This was the first time I’d tried face-to-face interviews. I enjoyed doing them, and I wrote up my experiences as part of the appendix of this book. In general, I enjoy writing. I particularly enjoyed writing this book as it made me think about a topic which was new to me in academic terms, but actually very familiar in terms of the background of the people involved, their aims, their culture. Balancing between the demands of an academic work (ie, literature review should go first) and the expectations of a more popular audience. Also the usual problem of weaving together diverse threads into a single narrative. This is my eighth published book. Happy. I’d dedicated it to my girlfriend, and while she had proof-read every page, she didn’t know about the dedication. Good reputation: a small publisher, small enough to care, but still with enough resources to push a work. Also a publisher willing to look outside the standard academic remit, and to push works into the commercial market. From the beginning, MUP were considering this as a trade work: this meant a different approach to writing: mainly trying to write more simply, holding the reader’s attention, making sure that paragraphs ‘flowed’ in a simple and comprehensible manner. Brian and I are thinking about a work on pop festivals, in the period 1965-1985. I’m currently writing an article about the Windsor Free Festival (1972-74). 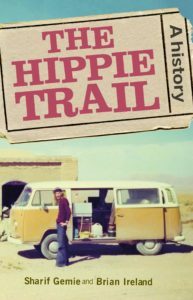 In some ways, it is a sequel to the hippie trail work. I’d like to complete the trilogy with a work on Hippies: A Cultural History. 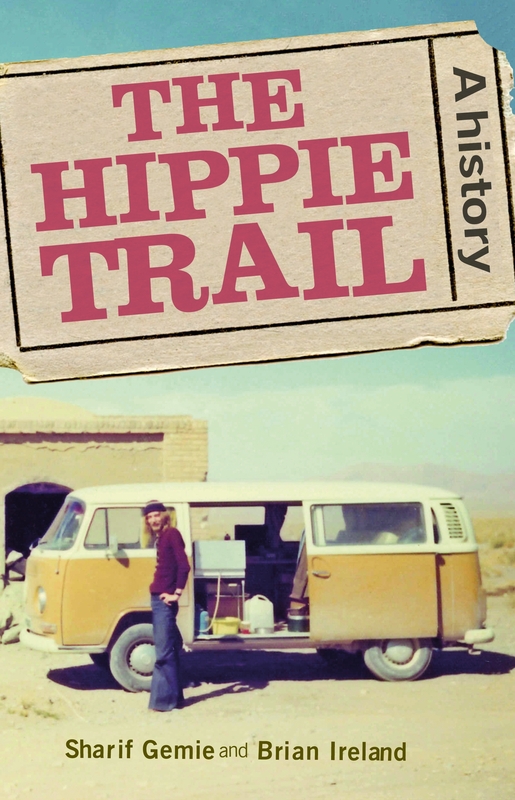 The hippie trail is available to buy now! 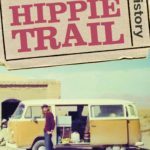 Listen to our hippie trail inspired playlist here. Category: Author Q&A, Blog, Cultural Studies, History, Social History	0 Comments.